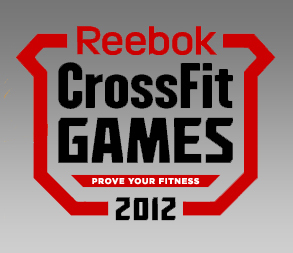 The CrossFit Games are being held in Southern California July 13-15th and will be streaming live online. I’m thinking we should do a Paleo pot luck on Saturday the 14th and our own little ridiculous CrossFit Games. Doing three WODs in one day is probably not the smartest idea I’ve ever had but with a ton of food and good people, I think it could be a fun Saturday. Start around 930 or 10 and go till we’re done kind of thing, maybe even finish off in the river? And of course watch the CF Games. I’d love to hear your thoughts and ideas! I think Dan is ready for the CrossFit Games! Nice work Dan!!! ← ACF’s first new muscle up! I’m definitely game for 3 WODS and a paleo feast! I think I’ll bring my industrial sized fan, though,because it’s going to be HOT.